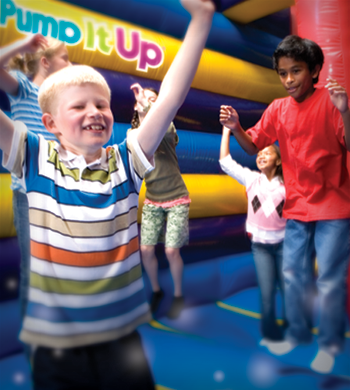 If you enjoy our open play you will definitely like our Jump N Glow sessions. These are open to the public. Preregistration is recommended. Watch our calendar for any last minute changes. 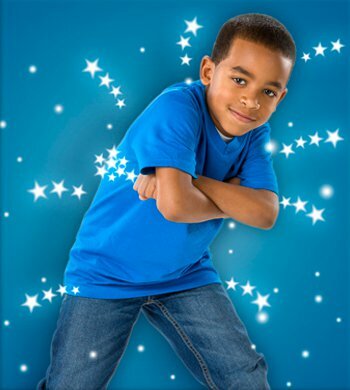 Up your jumping game with our new amazing glow wars. It's our amazing laser lights with GLOW SHOOTERs added. 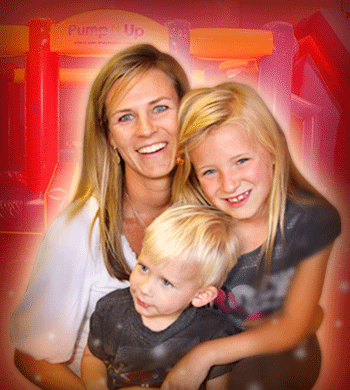 Parents and kids are easy targets as the soft pong glow balls soar through the air! Everyone has fun even the parents. Admission includes use of the Glow Shooter. Your own Glow Shooter may be purchased to take home for $7.50. Watch our calendar for the next 90 minute session. On some weekends or holidays, we will schedule an open jump time in addition to our regular weekly scheduled events. Please check the calendar as these times are sometimes listed last minute, or just a few days before they occur. Please remember to wear your socks, and only children over 34" tall are able to jump on the inflatables. Parents are free to jump as well, and are required to stay. Please check our website for these added times. All times are subject to change, please check our calendar. 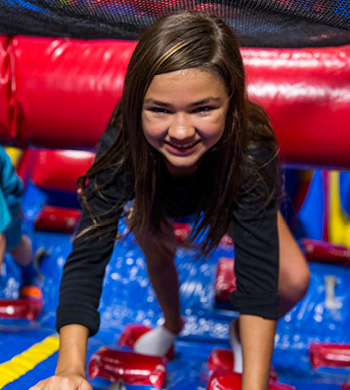 Weekend/Holiday Open Jumps are $8 per child.